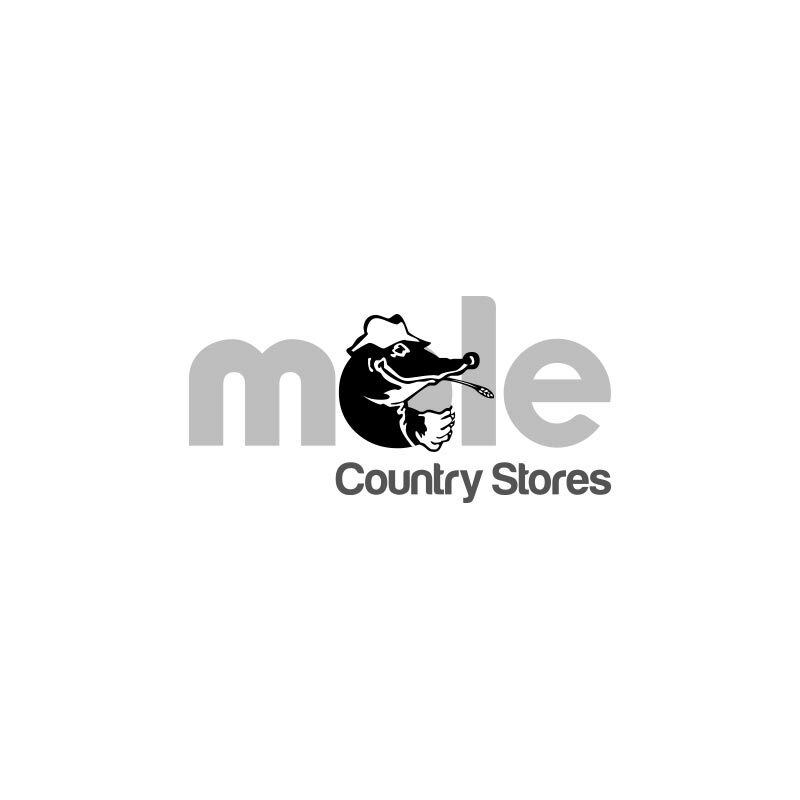 Dodson & Horrell Chudleys Working Crunch Dog Food - 15kg. 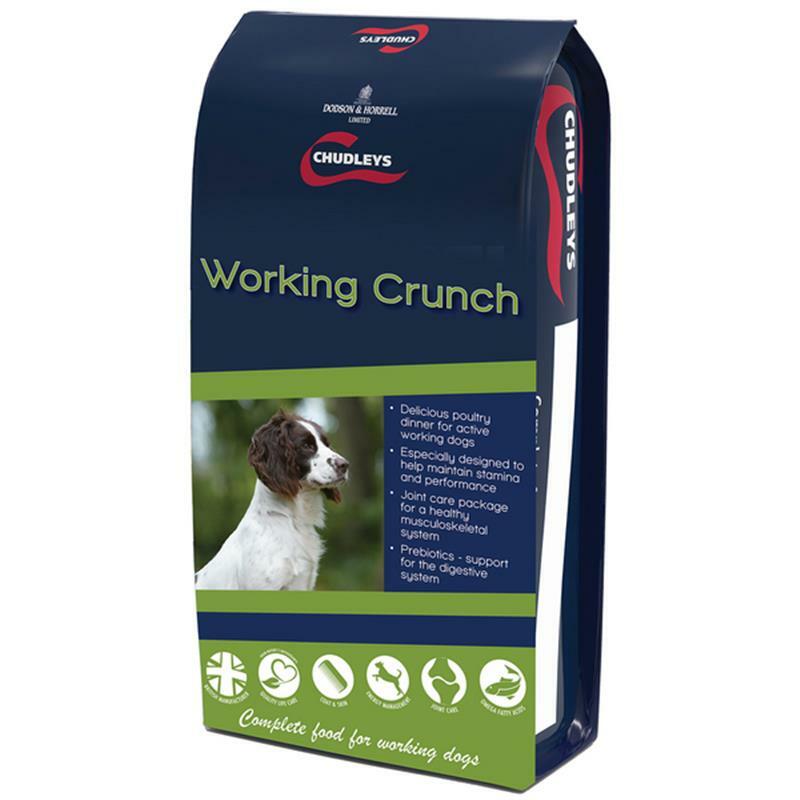 Dodson & Horrell Chudleys working crunch is specifically formulated to meet the needs of working dogs, packed full of energy and protein rich ingredients. Ideal to help support stamina and recovery after a busy day. Rich in omega 3 fatty acids to support healthy musculoskeletal system, whilst also containg Taurine and Carnite to support a healthy heart. Chudleys working crunch is highly nutritional, containing both quality ingredients and a patented antioxidant blend, QLC, designed to promote your dog's overall well-being and performance.